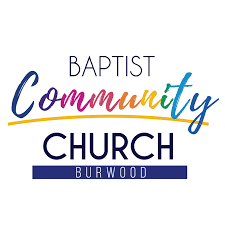 About Baptist Community Church Burwood: Please join us at BCCB to be part of a multi-ethnic community who has one passion – to be disciples of Jesus. Our worship service is held on Sunday at 10am. Visit our website to find more information on activities for toddlers, kids, youth and adults.